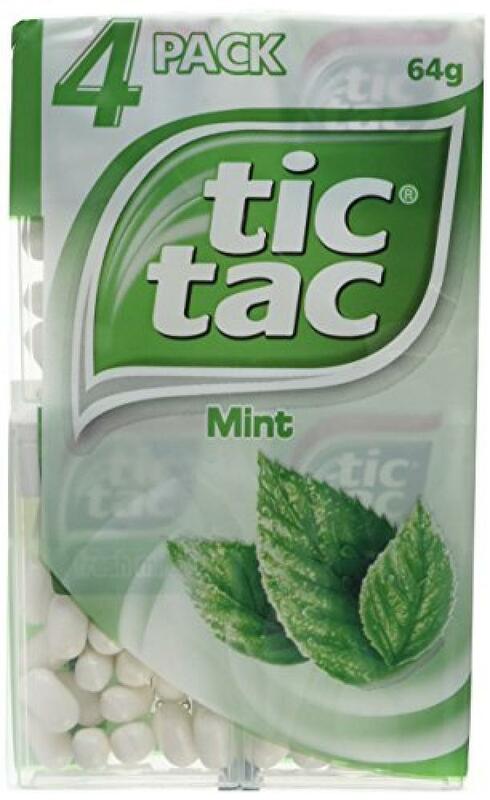 tic tac are little fresh mints with just few calories and their flavour evolves and increases. tic tac can be eaten anywhere, anytime and are also suitable to share! The classic pack shape is an iconic feature of Tic Tac and the pills are always visible through the transparent pack!